bathroom sink or kitchen cabinet. aside from the favorite drill). 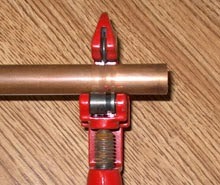 while making the cut, the pipe can be easily ruined.